Several years ago, Freestyle sought to counter the trend of rising photo supply costs by introducing the Arista.EDU Ultra line of film and paper. In a time when industry heavyweights have exited the traditional photographic field, Arista.EDU Ultra provides students and educators a reliable supply of high quality and affordable photographic materials. 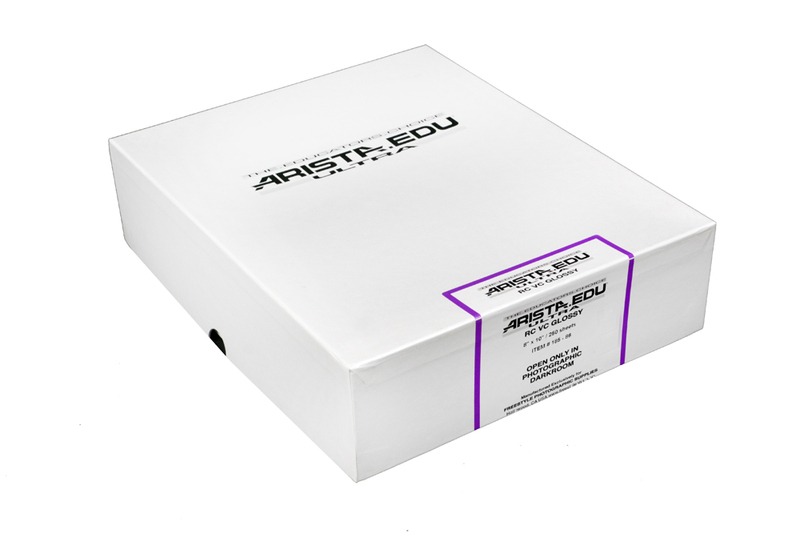 Arista.EDU Ultra resin coated (RC) papers are a variable contrast (VC), neutral tone, medium weight paper.